We are pleased to announce that one of our latest projects has made No1 Google Page Ranking for our targeted search terms. Over six months with a strong belief in our approach, platform and process, which has been honed over a number of years, with constant reviews and improvements we climbed to the top. Every lesson learned has been applied to this website pushing it to No 1, one place above Amazon! PersonalisedHipFlasks.co.uk is an advanced version of our Retail Website For Jewellery Designer-Makers & Artisans. This is a highly customer focused SEO friendly website that has two payment options, live chat facility, voucher codes for special offers, express delivery option and sales triggers to increase sales conversions. 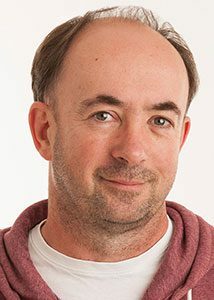 If you have any questions, or simply want to discuss your business website project, please contact us for a no obligation consultation by calling John on 0861519495 or by using the contact form below. Web Design, Web Hosting, SEO, Email & Social Media Marketing, Logo Design, Graphic Services and Support. We can tailor a unique package to meet your individual website needs. Contact us and start selling your products online soon. We are proud to showcase our e-commerce client site TheOnlineGiftsCompany.ie. A custom built Shop Website For Small Business. 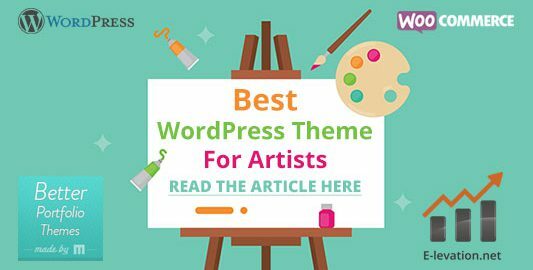 Artists, photographers and other creative types need the most colourful and stylish themes possible when showcasing their work online. WordPress is one of the most popular ways to build a website and while there are many WordPress themes available, you should go the extra mile to get something unique that stands out. The best WordPress themes for artists we’ve found at e-levation.net are most definitely those from the great team at Made By Minimal! They currently offer six beautiful themes, each with its own charm and character. The sixth and latest to released Eero features everything any creative individual could need to display their work in all its glory. This includes a range of different gallery options, Vimeo support, advanced WordPress blogging, Woo Commerce compatibility and much more. At e-levation.net we’ve seen plenty of WordPress themes but nothing offers quite the level of professionalism and versatility of these stunning themes from Made By Minimal. We are proud to showcase our e-commerce client site TheOnlineGiftsCompany.com. A custom built Shop Website For Small Business.